The National Bottle Museum in Ballston Spa, NY, strives to preserve the history of our nation’s first major industry: bottle making. 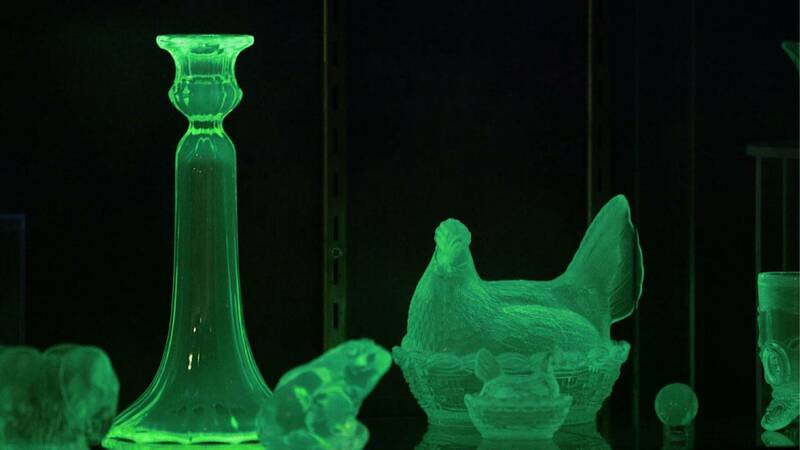 Visit one of the most popular attractions at the Henry Ford Museum in Detroit, Michigan: The Glassblowing Shop. Ceramic and sculpture artist, Ernest Miller, hand alters his vessels and uses custom glazes to create signature pieces. Meet Jerry Eisterhold, a designer who is applying his craft to an unlikely pursuit: winemaking.